Girl take your look from 1-100 in this crop top. 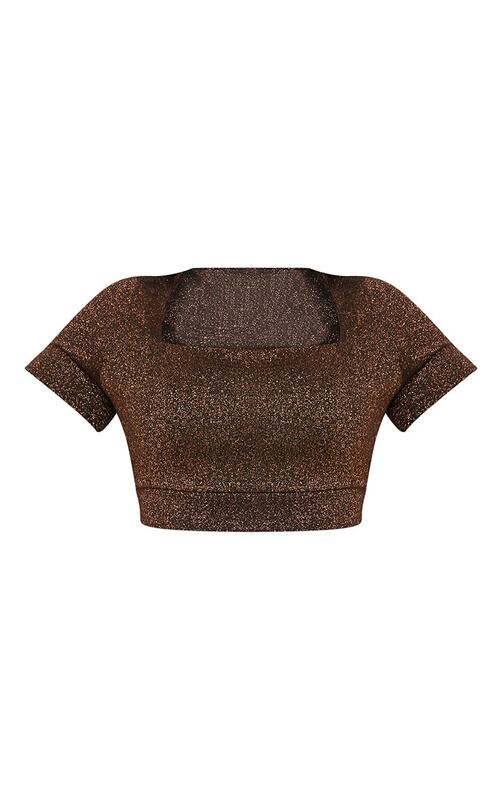 Featuring a bronze metallic material with a square neckline and a cropped length. Team this crop top with the matching pants and blazer for a look we are loving.